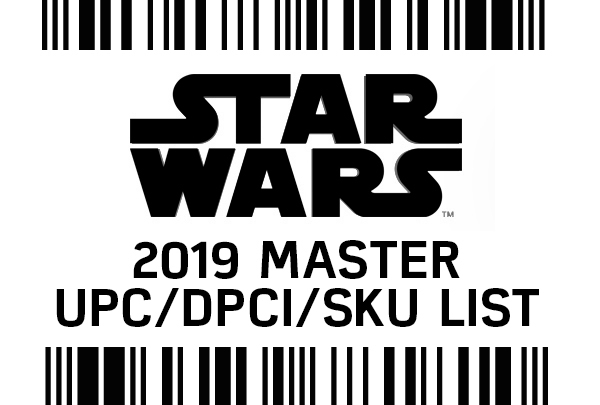 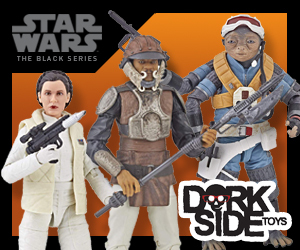 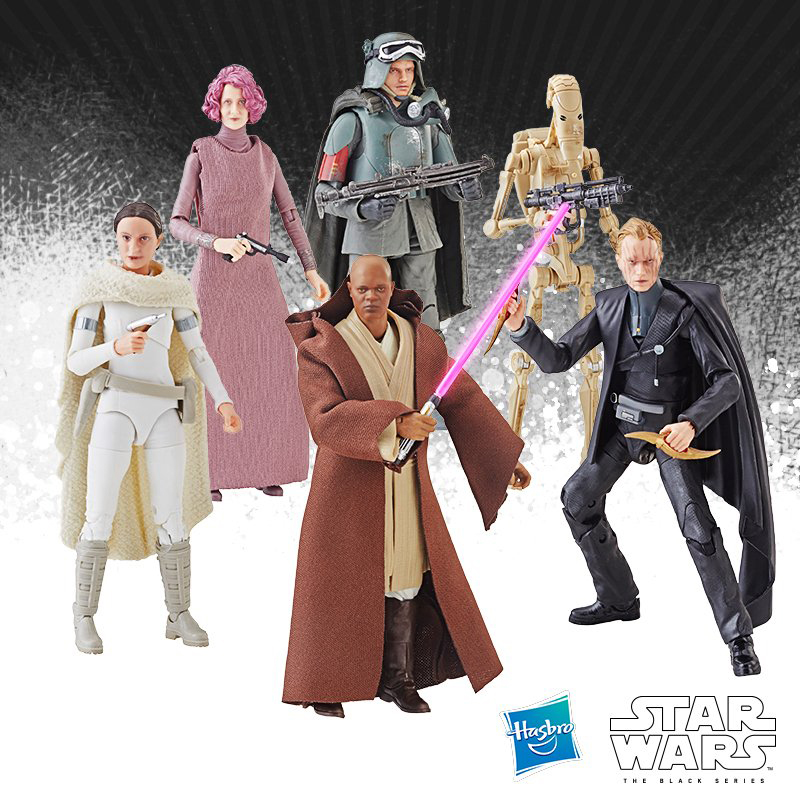 After some research on new intel gathered recently, there appears to be at least one new playset from Solo: A Star Wars Story hitting shelves soon. Details are sketchy (i.e. 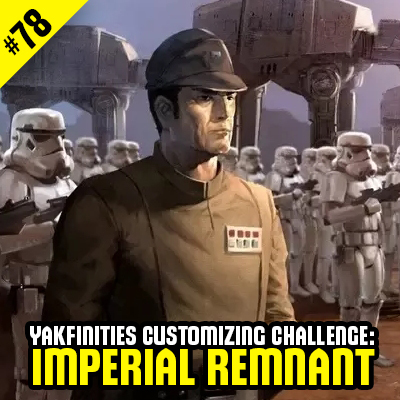 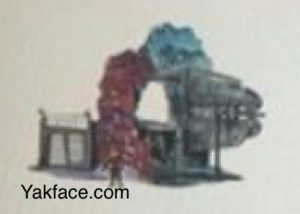 blurry) but based on the terrain, it looks to be Vandor themed with some sort of faux conveyex feature. 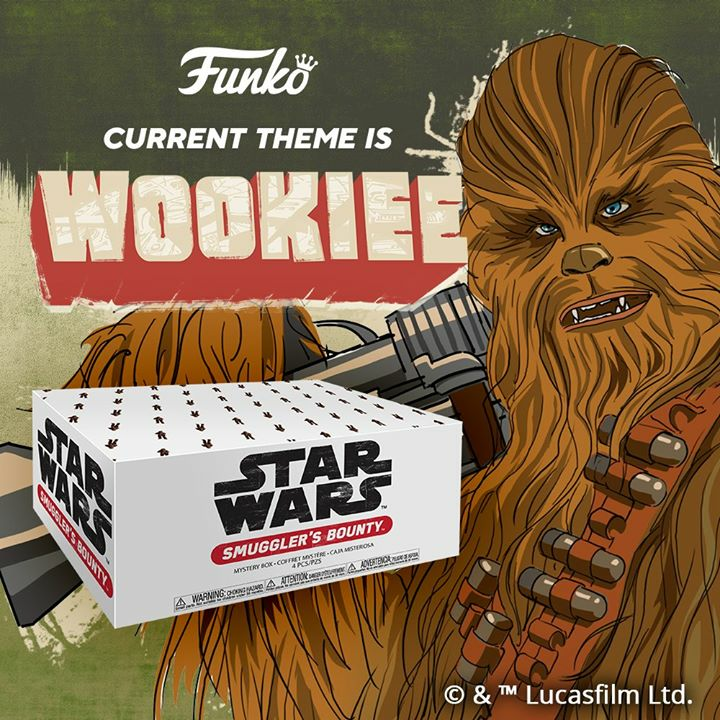 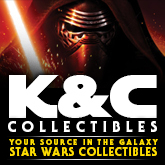 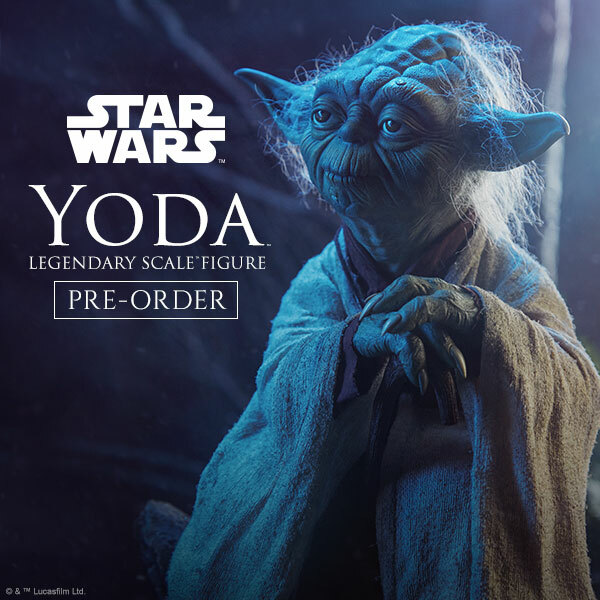 It includes 1 figure (possibly Vandor Han or Chewie – both of which were revealed in the Force Link app update) and is priced at $44.99.